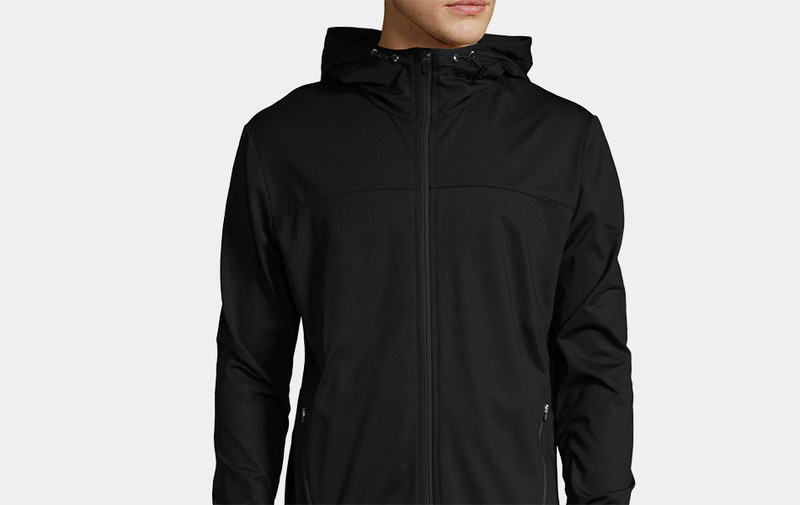 Are you looking for a stylish jacket that's great for workouts, but also works for plenty of other occasions, we've found it for you. The Casall Magnus Soft Jacket will help you to stay warm during cold weather workouts, but it is about much more. You can throw it on top of a tank or tee as well. It just looks good no matter what the occasion. This comfortable hood jacket in a smooth functional fleece fabric is very versatile and as an added bonus it was designed in collaboration with Magnus Lygdbäck.